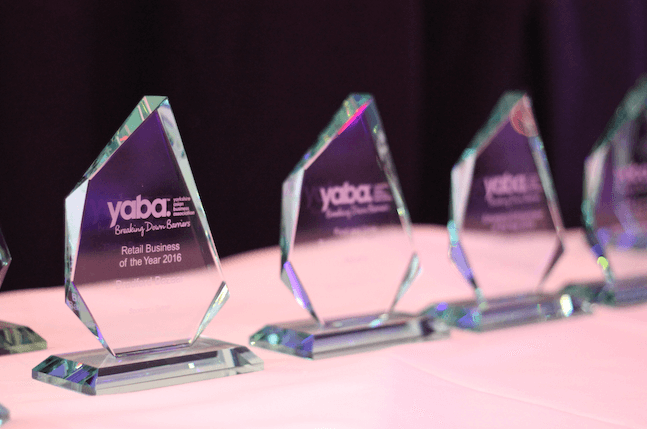 Front table location, two bottles of red wine and two bottles of white wine – £1,000 (free upgrades apply to all YABA Annual Dinner Sponsors) and inclusion in the evening programme. 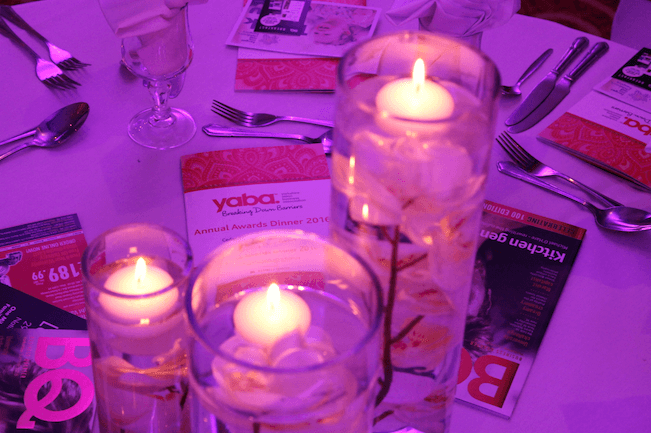 Package includes a table for 10 guests, drinks reception and evening meal at the awards dinner. 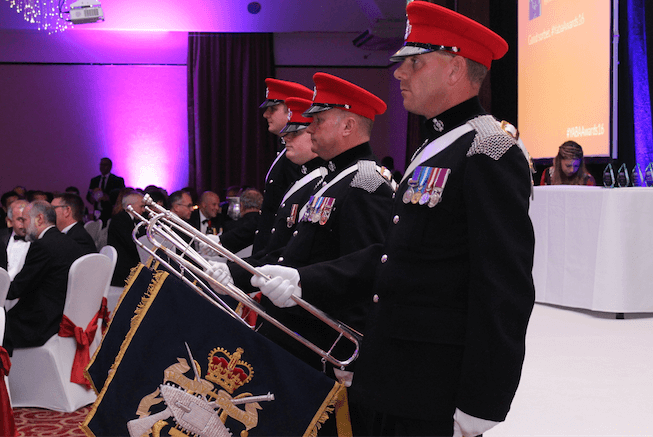 An individual guest ticket to attend the drinks reception and evening meal at the awards dinner.